Based on the latest data presented by IDC, Samsung is still the number 1 smartphone brand in the world. However a report from The Korea Herald revealed that DJ Koh, the CEO of Samsung's smartphone business stated that he felt "sorry about the currently struggling status of the Samsung smartphone business and will do my best to overcome the crisis with the upcoming Galaxy 10 and foldable phones." Last Q3 2018, IDC reported that Samsung still holds 20.3 percent of the global market share, but it is down by 13.4 percent versus the same period last 2017. On the other hand, Huawei, its rival from China, enjoyed a 40.9 percent of YoY growth. The Korea Herald also shared that Samsung recorded 2.2 trillion won (USD 1.95 billion) in operating profit for mobile business in the third quarter which is down more than 30 percent from the previous quarter. Koh's message comes amid rumors on his position in Samsung. The tech giant will have its personnel reshuffle and organizational restructuring at the end of 2018. How can Samsung bounce back? 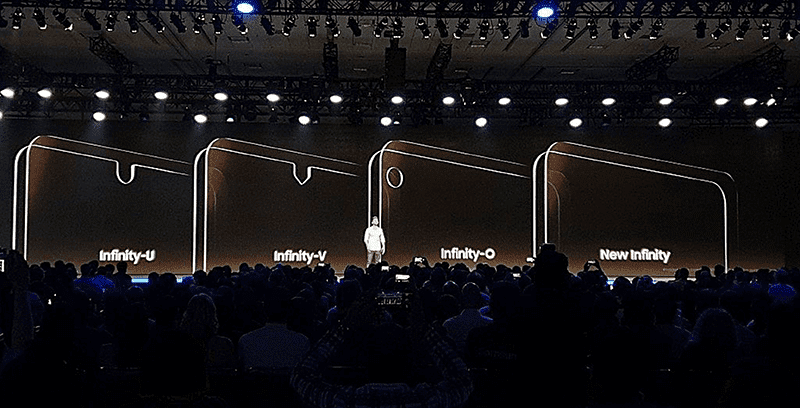 The report of The Korea Herald shared that Samsung is making all-out efforts to seek a breakthrough in the company with the introduction of the Galaxy S10 and the world's first commercial foldable smartphone. The Samsung Galaxy 10 or X is rumored to be a bezel-less smartphone with a hole in the screen for the selfie camera. It is also said to feature the In-Display fingerprint scanning solution just like several Vivo devices. It could also come with either 3 or four rear cameras like the Galaxy A7 (2018) and Galaxy A9 (2018), respectively. 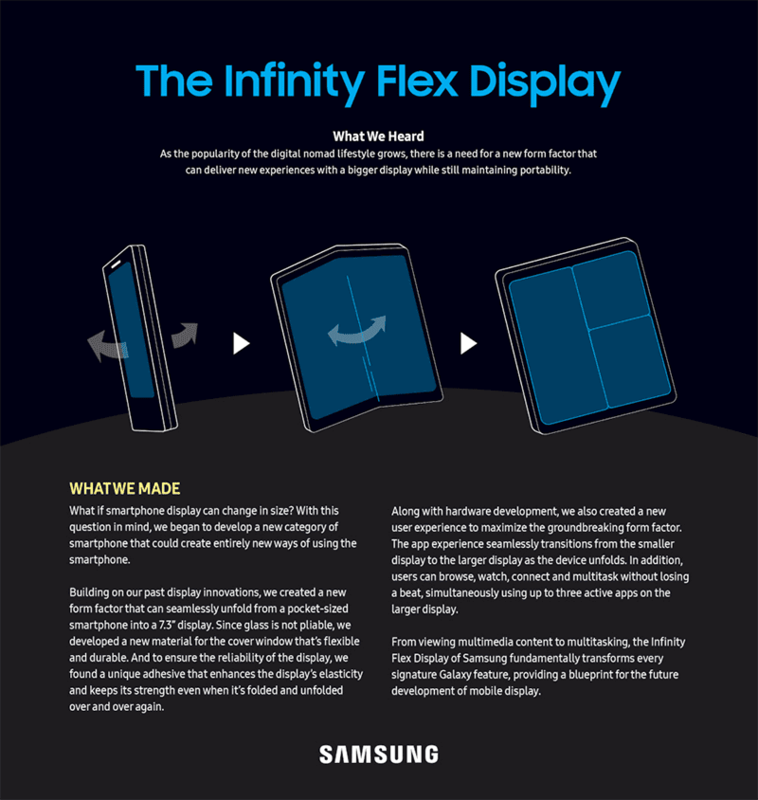 The foldable smartphone is expected to feature in-folding technology based on a hinged device with three organic light-emitting diode display screens. Both devices are expected to come with the new Exynos 9820 8nm processor with a dedicated NPU (just like Huawei) to handle AI related tasks better. We won't be surprised if they will come with 5G technology as well. Those devices are expected to launch in February and be released on the market around March. Samsung vowed to overcome the current situation it faces at home and abroad next year.